Yes! My reading habits definitely change. I hate to say it but sometimes I hit a reading funk, and need to resort to some of my faves to re-ignite that spark. 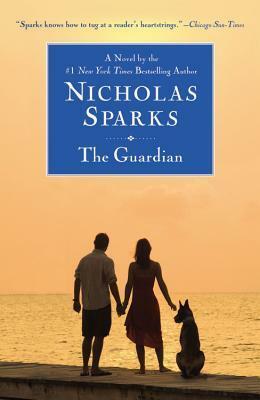 But when I'm happy I like reading light, fluffy YA romances or coming of age stories. When I'm sad I like to torcher myself with anything that will make me cry lol. A good book cry is needed from time to time I think! Q: Book Olympics: In the spirit of the Olympics, which books would you give the gold, silver, and bronze medals to? It can be from any genre, new or old. After I've read and sometimes given up on a few books that have not drawn me in, I go to a standby that I know will entertain me and those are usually by Harlan Coben. They never disappoint. Revolution has been sitting on my shelf for a 18 months. I keep thinking I'll read it in honor of Badtille Day and fail. Thanks for shaming me. 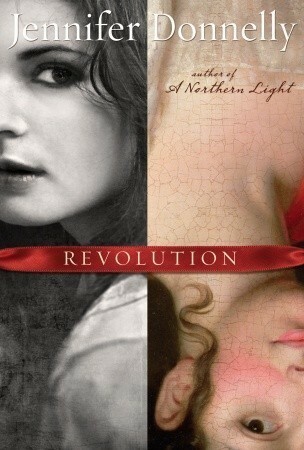 Ooh, I really want to read Revolution and Between Shades of Gray. They've both been on my TBR a LONG time. 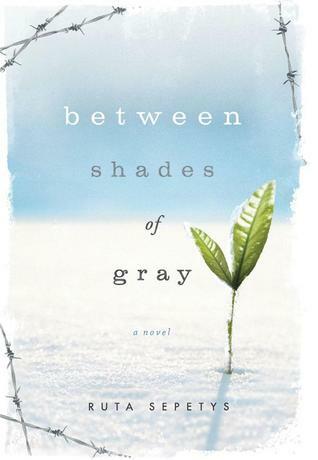 I have Revolution and Between Shades of Gray on my wishlist...I'm glad you enjoyed them. Rereading helps me get out of reading slumps as well. New GFC follower. Followed. Nice answer. Happy hopping!